Modern and vibeful. 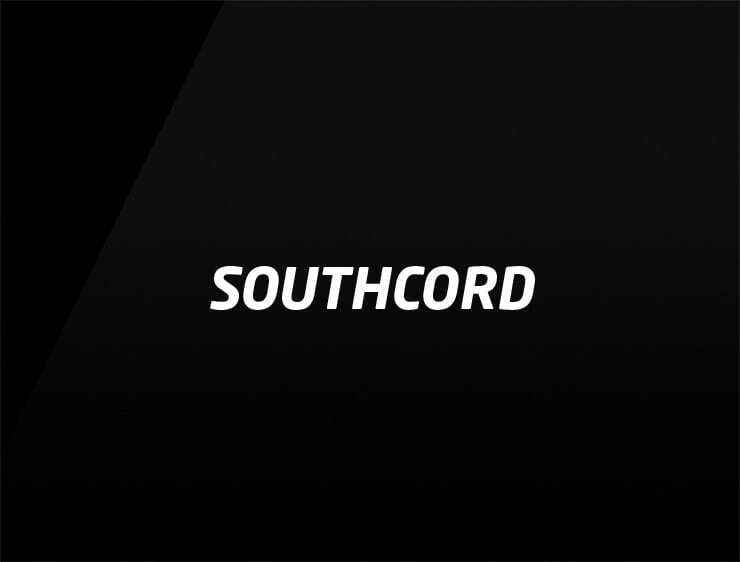 This urban business name ‘Southcord’ echoes ‘accord’, meaning “agreement” in Latin. Possible fits: Consultancy. A legal service. An accounting firm. Financial advisor. Fashion. App. Travel.